Clutch components rotating at high speed remain under the influence of high centrifugal forces. Therefore at the high rotational speeds flywheel is subjected to extreme forces that may cause severe cracks and breakages. Burst test validates the mechanical robustness of the flywheel under various rotational speeds. In this study comparative analysis have been performed experimentally and numerically in order to confirm correlation of the results. Centrifugal endurance test called burst have been performed in addition to finite element analysis which has been used for calculating stress values of flywheel. Additionally design of experiment method has been used for obtaining the response surface that approximates the stress behavior of automobile flywheel. This provides strong correlation between FEA results and data fittings calculation that gives extra contribution to reduce the design process. This study gives ideas for the stress improvement of flywheel by making experimental and numerical comparison. Experimental and numerical correlations results taken from this study can be used on the estimation of design robustness instead of prototypes production which causes time and money consumption during flywheel design and production process. Y.L.Choon, C.Ilsup, S.C.Young, “Finite element analysis of an automobile clutch system,” Key Engineering Materials, vol. 353–358, no.4 ,pp.2707–2711, 2007. O. I. Abdullah, J. Schlattmann, ‘Finite Element Analysis of Dry Friction Clutch with Radial and Circumferential Grooves’, World Academy of Science, Engineering and Technology conference, April 25-26 2012, Paris, France, pp. 1279-1291. J. Zhang, B. Ma, Y. Zhang, H. Li, ‘Simulation and Experimental Studies on the Temperature Field of a Wet Shift Clutch during one Engagement’, International Conference of Computational Intelligence and Software Eng, CiSE, pp. 1-5, 2009 IEEE. 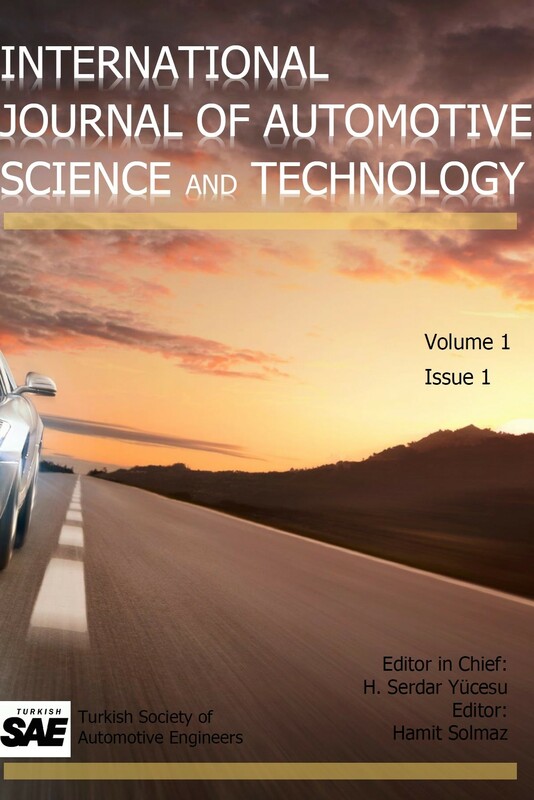 C. Michael, N. Emmanuel, “Composite Flywheel material design for high – speed storage energy storage” , Science Direct Journal of applied research and Technology vol.14, pp. 184-190, 2016.